BCS Anniversary 50% Off One-Day Ebook Sales Continue! Our one-day 50% off ebook sales at WeightlessBooks.com leading up to the ninth anniversary of BCS on Thursday continue! Today it’s all bundles of BCS #151-#200 for 50% off. Get great BCS issues delivered straight to your e-reader or phone for 50% off. Grab back issues you might have missed, and help support BCS at the same time. But act fast; this set of bundles are 50% off today only! Our one-day 50% off ebook sales at WeightlessBooks.com leading up to the ninth anniversary of BCS next week continue! Today it’s all bundles of BCS #51-#100 for 50% off. 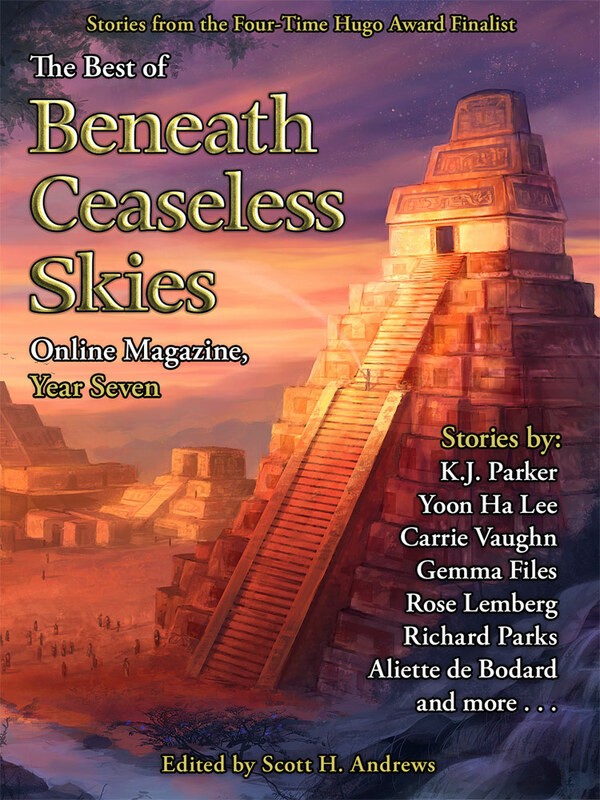 BCS Ninth Anniversary 50% Off One-Day Ebook Sales at Weightless Books! 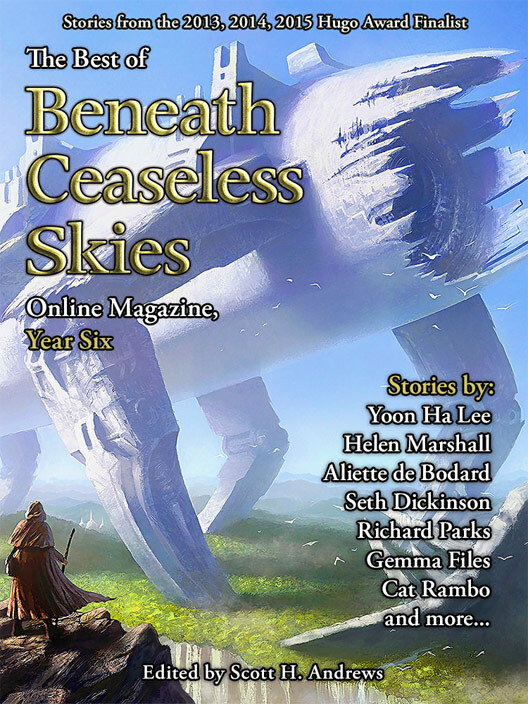 Leading up to the ninth anniversary of BCS next week, we’re running one-day sales on BCS ebook bundles at WeightlessBooks.com, 50% off! In nine years, BCS has published over 230 issues. 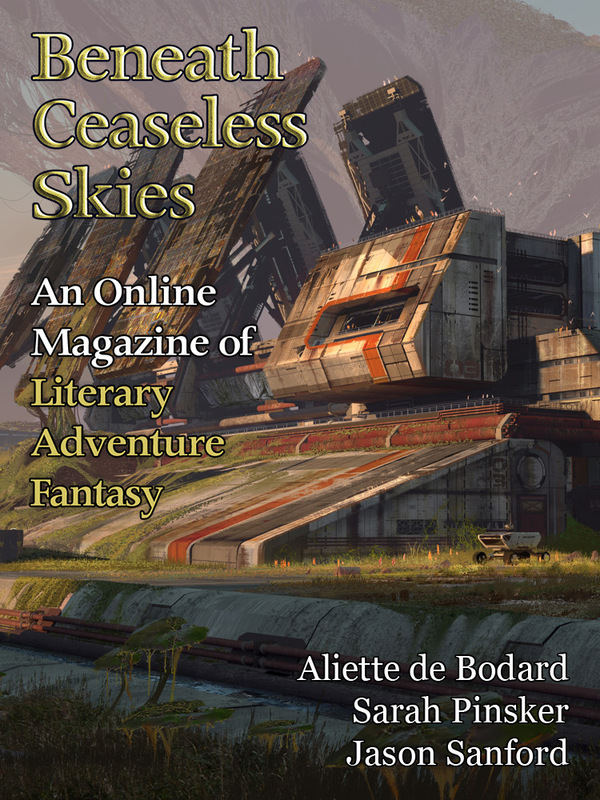 Weightless Books has them all as bundles, of 25 issues for $14.99 and 50 issues for $27.99. We’re putting those bundles on sale 50% off, in a series of one-day sales leading up to BCS‘s Ninth Anniversary Double-Issue next Thursday. It starts with all bundles of BCS #1-#50 for 50% off today, then all #51-#100 50% off tomorrow, then #101-150 on Monday, and so on. But each set of bundles will be 50% off for one day only! Get great BCS issues delivered straight to your e-reader or phone for 50% off. Grab back issues you might have missed, and help support BCS at the same time. But act fast; each set of bundles will be 50% off for one day only! Thank you for your support of BCS! 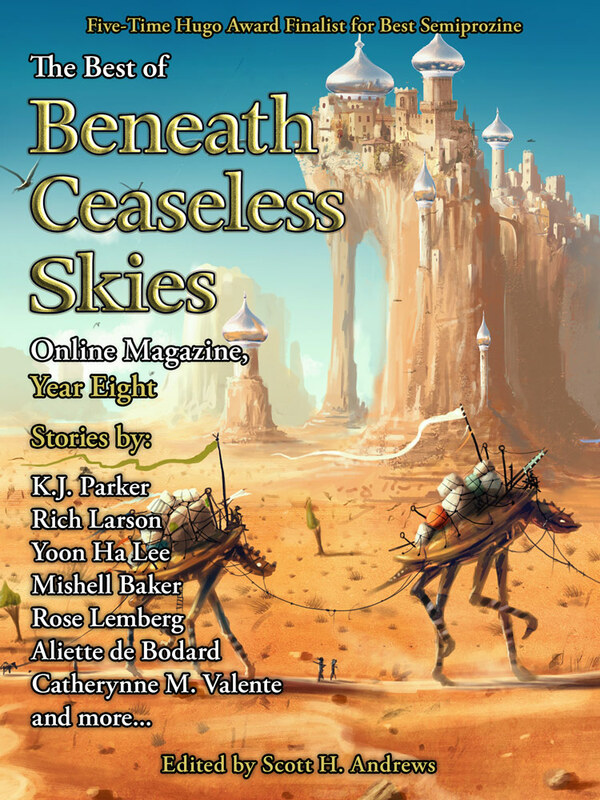 If you didn’t subscribe to BCS until recently or missed any past issues, check out our bundles of back issues at WeightlessBooks.com. 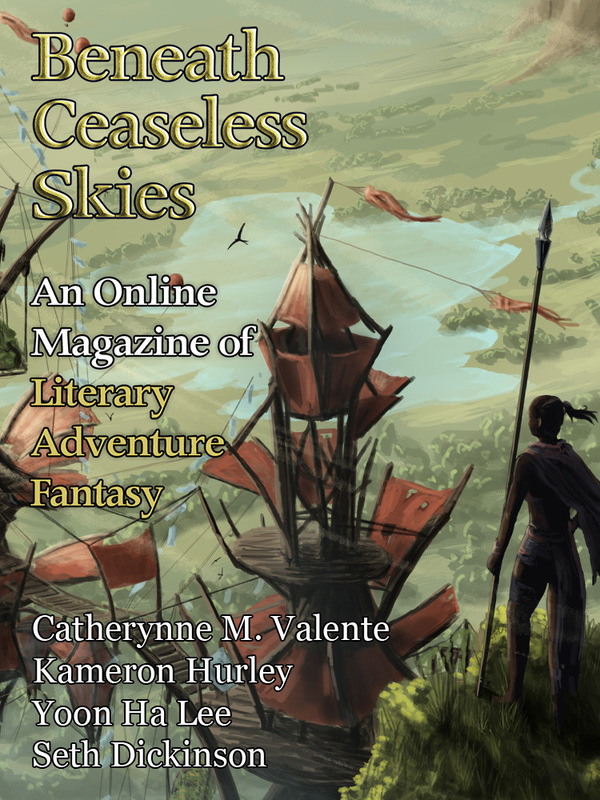 Weightless has ebook bundles of 25 issues, 50 issues, 100 issues, and even a mega-bundle of all 200 issues of BCS! Including some issues never before released on ebook. All at a special low price, delivered straight to your e-reader. Stock up on older issues that aren’t available anywhere else, or get all the issues you missed before you started subscribing. Or buy them all, to get the full set of all 200 issues to date, over 400 stories, and support BCS at the same time. All proceeds go to pay our authors and artists for their work. Deluge your e-reader in great literary adventure fantasy!